Livingston Press (AL), 9781931982177, 236pp. Fiction. 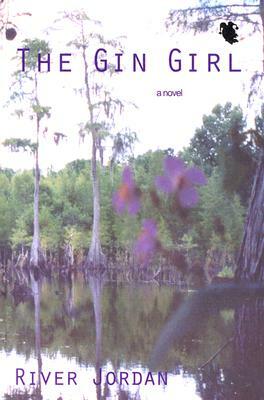 The new book of fiction from River Jordan, THE GIN GIRL, captures the essence of Florida and those who inhabit its salty marsh. Jordan "makes you care about the people she writes about, even the ones you might not like--but more then that, she makes you see them. Her literary spice rack has everything you need to put together a good book, and this was fun to taste" --Rick Bragg. Jordan's prose effectively paints images of Florida's sparsely inhabited landscape. Her images encompass characters "as haunted and lovely and endangered as the land they cherish"--Janis Owens.